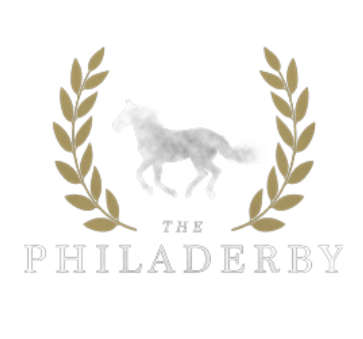 The Philaderby is Philadelphia's Premier Kentucky Derby Experience. Enjoy all aspects of Louisville's high society racing spectacle without leaving the heart of Philadelphia. Thousands will gather, dressed to impress, at Center City's best outdoor venue. Dance the day away enjoying live music by Philadelphia's top cover band! Attendees can participate in outdoor games, strut their stuff for "Best Dressed" prizes - all culminating The Greatest Two Minutes in Sports being broadcast live on the plaza's 24 Foot Jumbotron TV. "Fancy Hat" for the ladies - $1,000 CASH PRIZE! "Best Dressed" for the men - $250 CASH PRIZE! 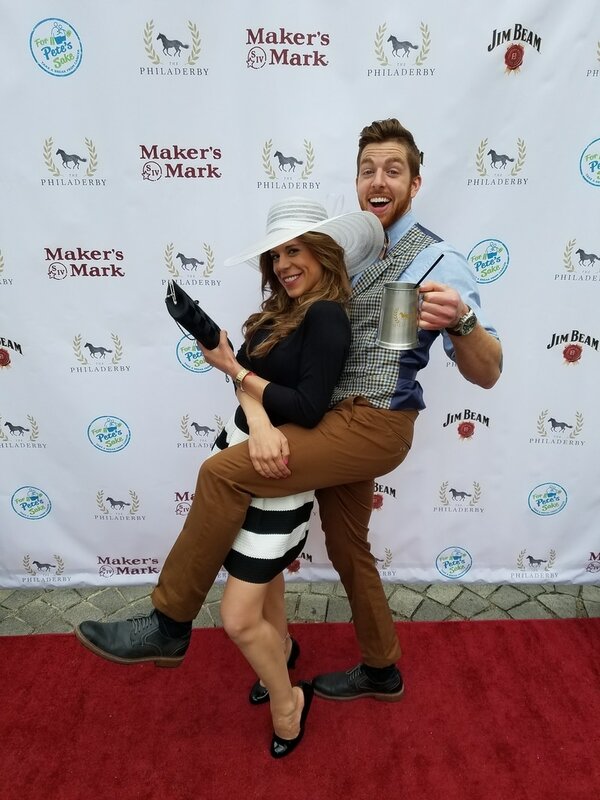 "Snazziest couple/group" - $250 CASH PRIZE!